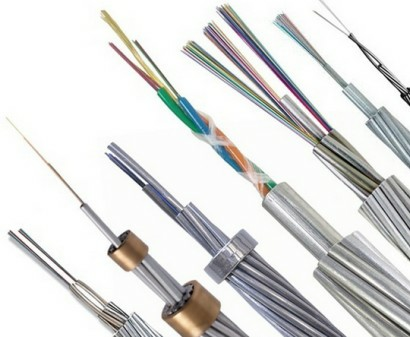 ﻿ Supplier H03VHH, produce H05VK,H05VR,H05VU,H07VK,6242Y,6243Y,N2XY,NVV,NYY,H05VHH,H03VVF,H05VVF. 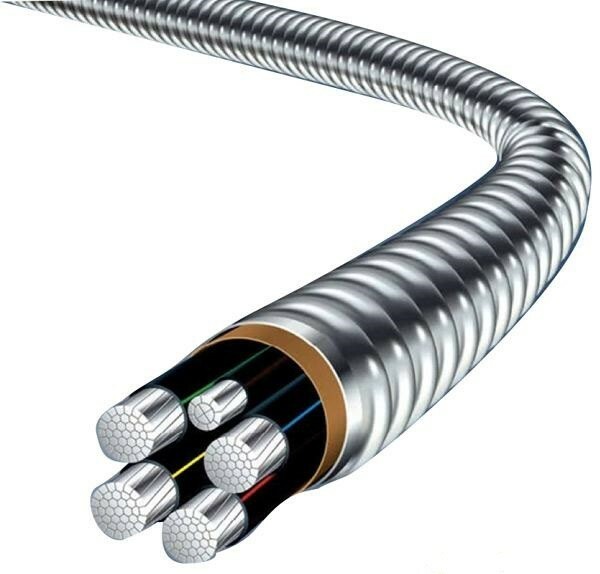 General Description: 600/1000V,fixed temperature is -40℃-+70℃,flexing temperature is -5℃-50℃.Minimum bending radius for single core is 15D,multicore is 12D. 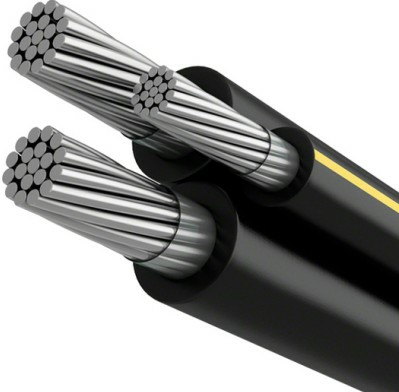 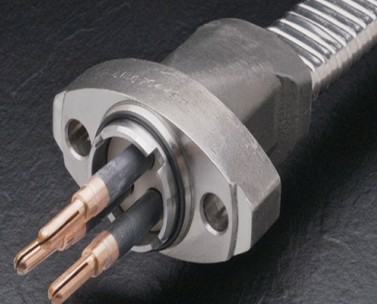 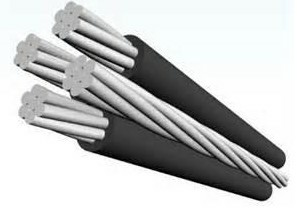 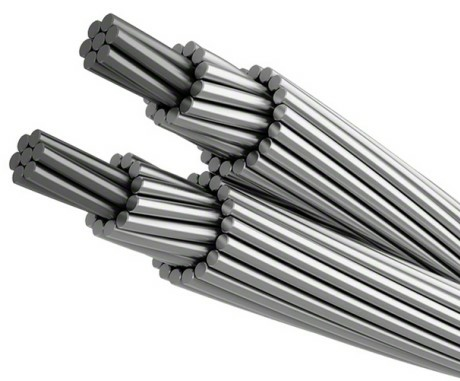 Application: NYY cable used for fixed installation indoors,outdoors,underground,in concrete and in water. 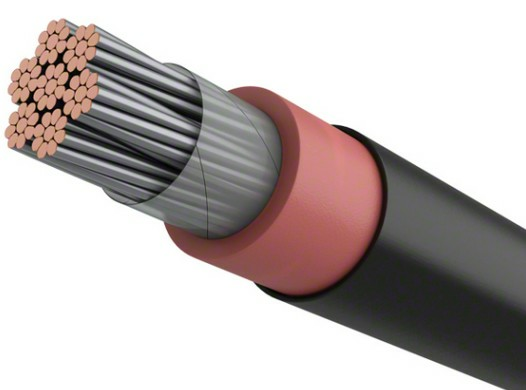 Standards: IEC 60502-1,VDE 0271,VDE 0276. 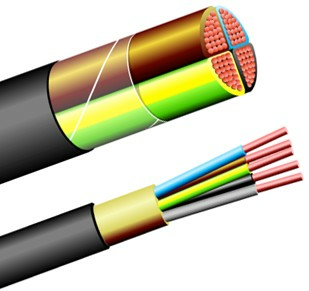 Construction: Copper conductor,PVC insulation,PVC filler,flame retardant PVC outer sheath.